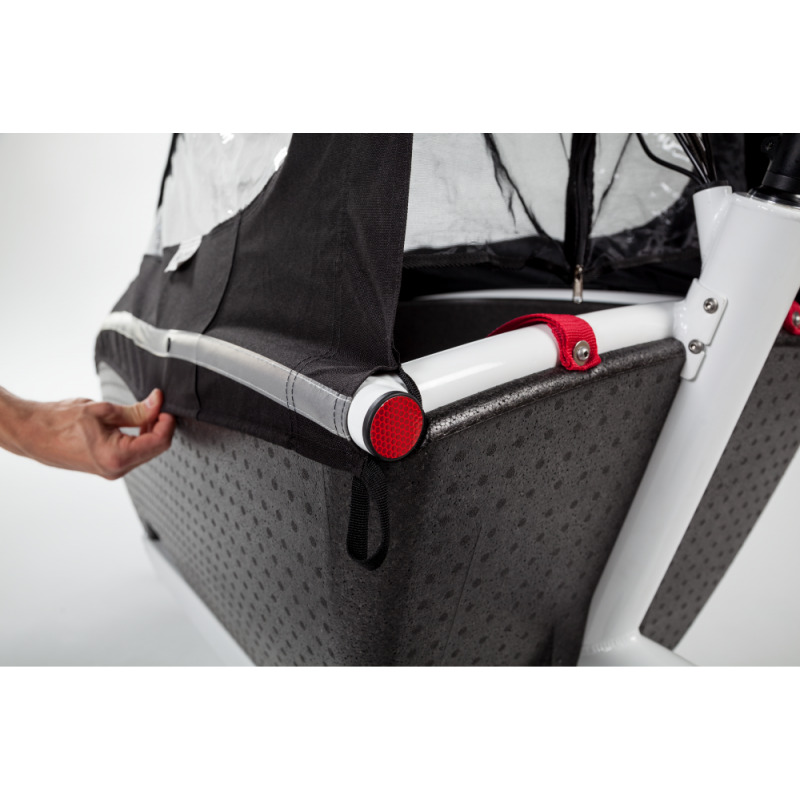 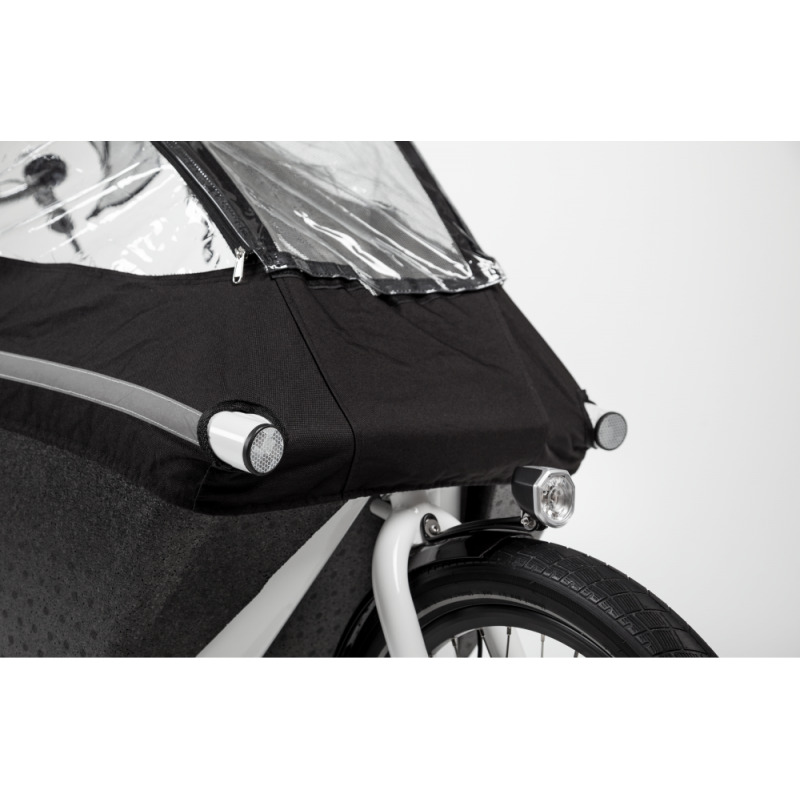 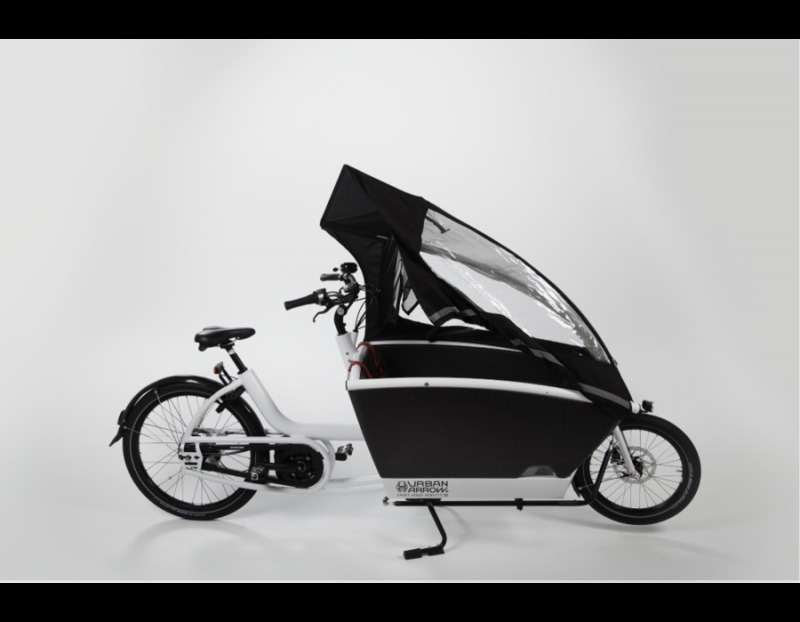 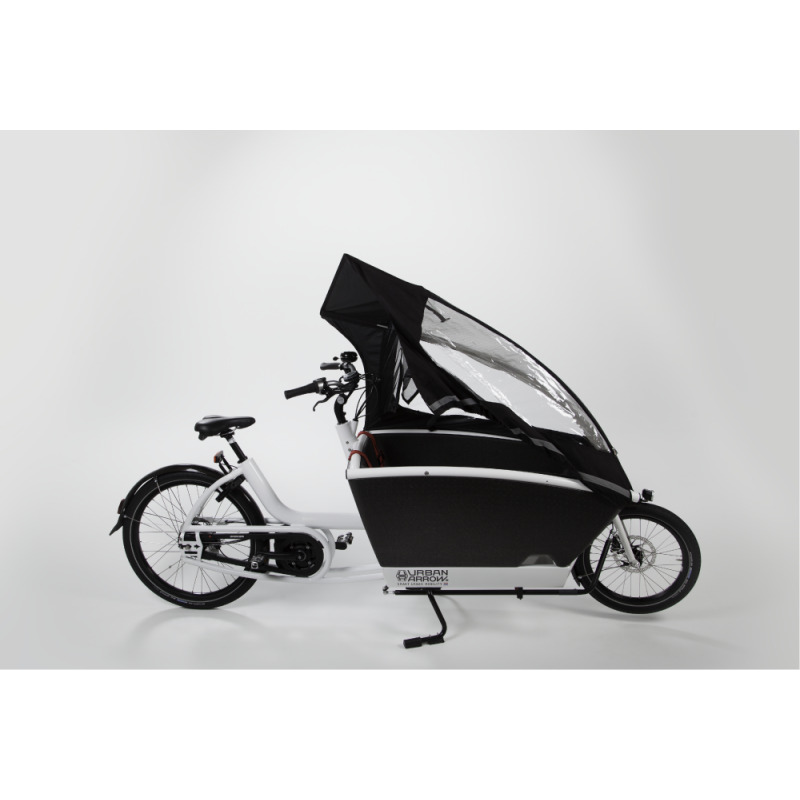 Easily assembled and attached to bike, protect children from elements very effectively while not impacting the ride of the bike. 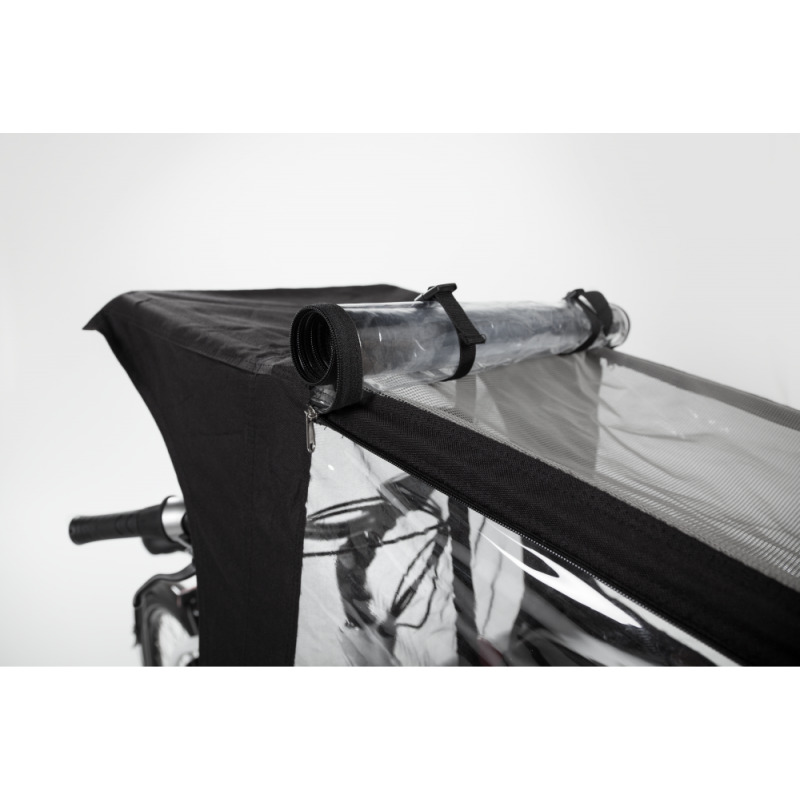 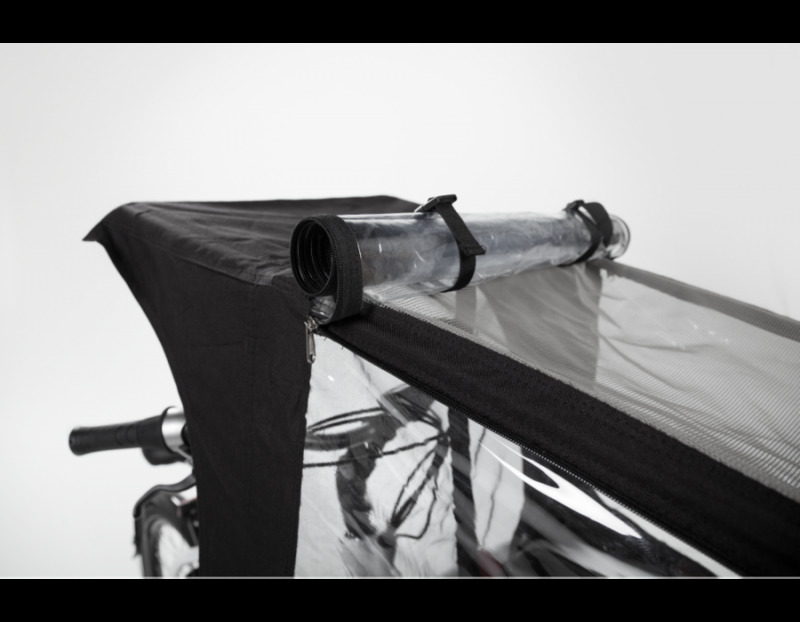 In fact, the rain tent makes the bike more streamlined as it reduced wind drag. 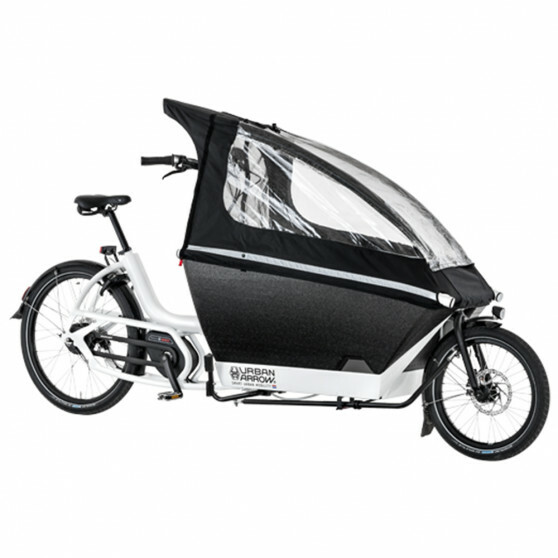 Overall, a great product.